TGB Quad Bikes offer a range of Quads (All Terrain Vehicles) to suit all customer needs. Whether you are looking for the ultimate leisure tool for hitting the open road and trails or a workhorse for the day to day rigours of farm use, then TGB is the brand for you. TGB started to produce OEM “Vespa” for Italian Piaggio, in 1960. With this high level experience it allowed TGB to develop their techniques and manufacturing knowledge and thus have been manufacturing scooters now for over 40 years. 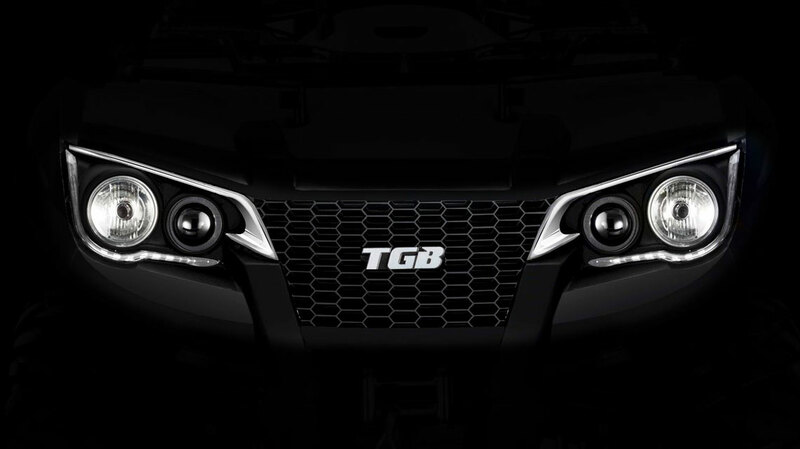 During the 1990`s TGB decided that they wanted to expand their product range and offer ATVs. TGB researched and developed new products using their own technologies and fast became one of the leading distributors in the world. The products that TGB have offered are renowned for offering the highest level of technologies along with the highest level of customer support and satisfaction. TGB products are now sold all over the world with distributors in over 50 countries. Major market share for TGB can be found in countries such as USA, Canada, Germany, France, Australia, Japan and Malaysia. Furthermore, TGB ATV products are the best selling in France, Australia and Malaysia, they also provide unique Agriculture Vehicles. Whether you are looking for an ATV for leisure or for heavy utility work TGB offers both unrivalled performance and great value for money.